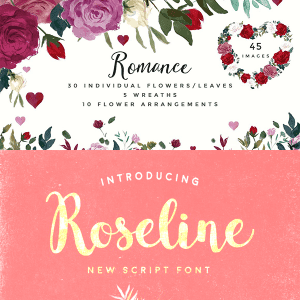 Favorite $1 Graphics and Fonts + Free Rose Gold Papers! 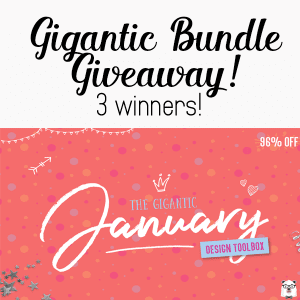 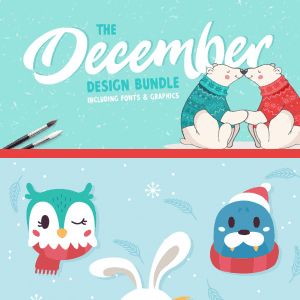 December Design and Winter Animal Freebie! 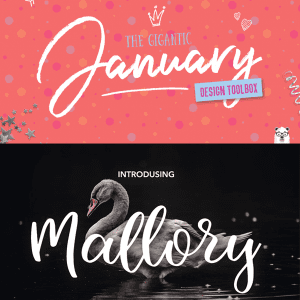 November Graphics and Fonts + More!